We believe filmmaking and the environment go hand in hand. Our commitment to the environment at Nu Boyana Film Studios is strongly driven by leadership and a deep care for our community. 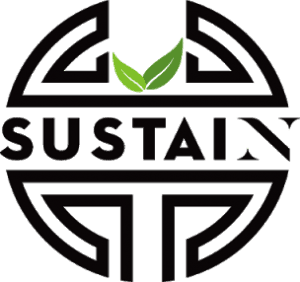 Recognizing Sustainability as an industry necessity as well as a global one, we recently launched our Sustainability Department. A series of steps are being taken to ensure our environmental impact is reduced as much as possible. Our team of experts is working tirelessly to implement Eco-friendly methods across studio operations, and create sustainable solutions, available for every production. All options are taken into account and examined as we strive to minimize our impact on the environment and champion Sustainability. Starting 2019, we will offer all our clients Eco Certificates, by using a special made Carbon Footprint Calculator, adhering to all local regulations and emissions data, this calculator will provide every production in Bulgaria with the ability to calculate their Carbon Footprint. Our Sustainability Experts also offer a range of solutions for productions, festivals, events and media businesses who wish to reduce their carbon footprint and environmental impact. The Sustainable measures and services are yet another step forward in our commitment to the environment, to the local community and to future generations.